Fencing can be invaluable for protecting your property and garden from crime and vandalism, or for adding an attractive feature to your garden. We offer a wide variety of different fencing, including high quality closed board fencing, which is available in all sizes. 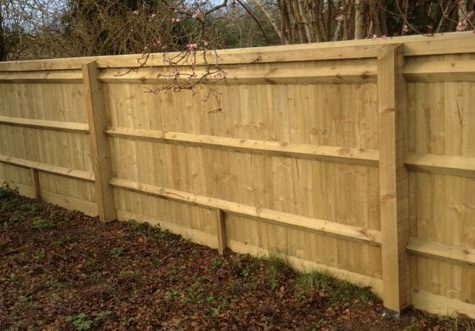 We tailor all of our fencing to your specifications, allowing us to exactly meet your requirements. Whether you are looking for practical or stylish fencing, our range offers something for you. We can advise and give you a free site survey before we begin work and will work promptly to ensure minimum disruption. All of our work is completed to high standards and we pride ourselves on our reliable and professional approach throughout all of our ventures. Wood is a very versatile material and can be painted or stained to suit your property or garden. 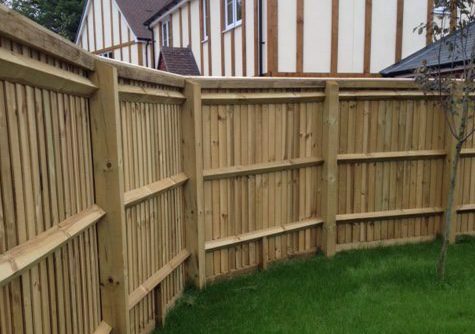 Wooden fencing is a natural and aesthetically pleasing feature which will enhance any home. 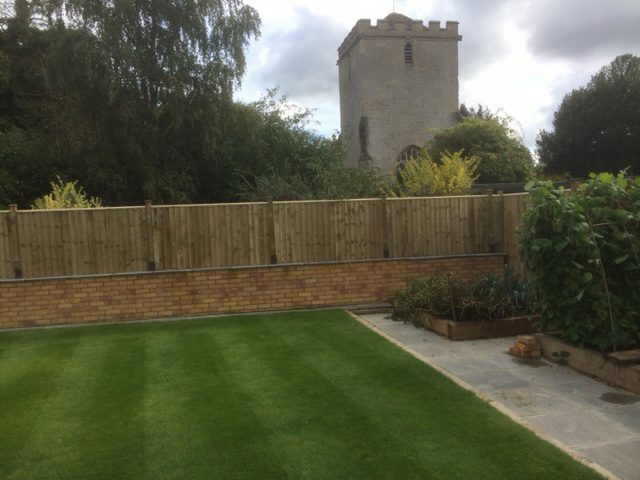 Our fencing is suitable for any location and is ideal for increasing privacy, which can improve the value of your home and attract potential buyers. The addition of fencing in your garden is very useful for blocking bright sun or sheltering your home from the wind. Our fencing is also perfect for allowing your young children to play safely beside a busy road or for allowing pets to run free in your garden. We also offer steel fencing and its increased solidity and security is excellent for deterring vandals at sports locations or for protecting and keeping in livestock.